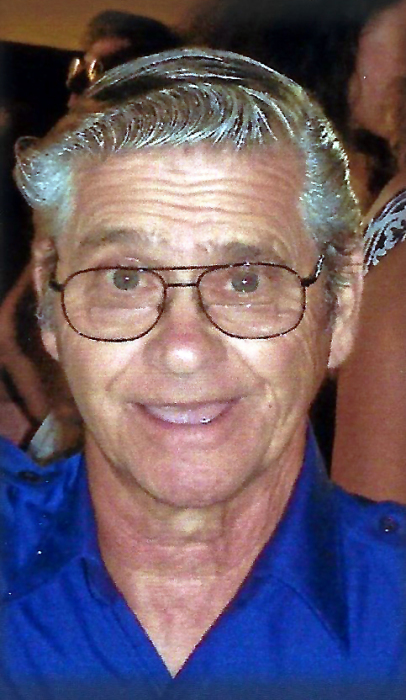 Harry J. Aszman, 82, of Spotswood, passed away peacefully on Friday, January 18, 2019 at his home with his loving family by his side. Predeceased by his daughter, Dianna Aszman and his sister, Maryann Andrews, he is survived by his wife of 62 years, Deanna Aszman; his sons, Harry Aszman of Ledgewood and Gary Aszman and his wife Jan of Somerset; his siblings, Richard, James and Karen Aszman; his grandchildren, Nicole, Heather, Dean and Ian, and; his great-grandchildren, Jadalyn, Killian and Kambri. Funeral services will begin at 10:00 AM Tuesday from Spotswood Funeral Home, 475 Main Street, Spotswood, followed by an 11:00 AM Mass of Christian Burial from Immaculate Conception Church, Spotswood. Interment will be in St. James Cemetery, Jamesburg. The family will receive friends on Monday evening from 6:00 to 8:00 PM at the Funeral Home. In lieu of flowers, donations honoring Harry's memory may be made to: St. Jude Children's Research Hospital at 262 Danny Thomas Place, Memphis, TN 38105 or online at www.stjude.org/donate. To leave a condolence message for the family, please visit www.spotswoodfh.com.